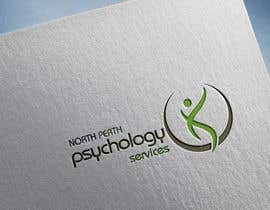 We are interested in updating our logo and having it evolve into something more modern. 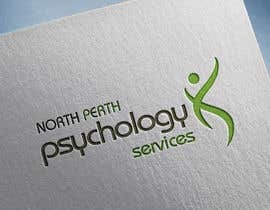 The existing logo has been around for a long time and we don't wish to change it to something completely different but rather improve upon it. 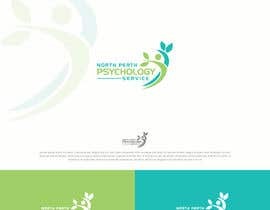 The only thought we have is to *maybe* introduce a bit of blue, the same/similar shade to what is in the brochure (attached). 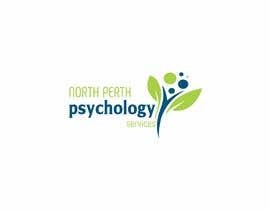 The client has three offices, each with a different location incorporated into the logo separately (North Perth, Wangara & Shenton Park). 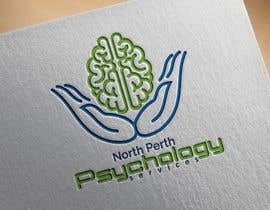 A design using just "North Perth" is fine for the competition. 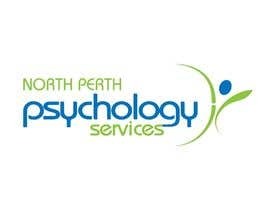 Thank you very much & good luck. 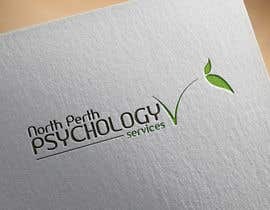 Please check #145 & feedback my concept. 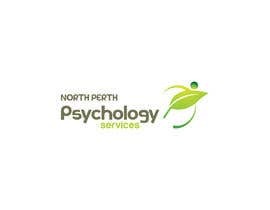 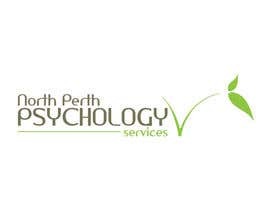 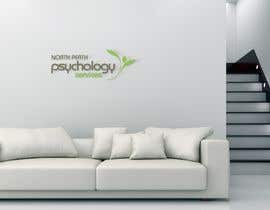 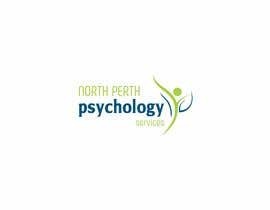 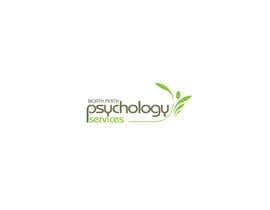 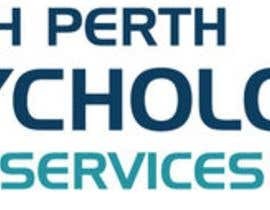 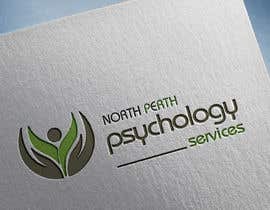 To clarify, the business is Psychology Services and has 3 locations (North Perth, Wangara & Shenton Park). 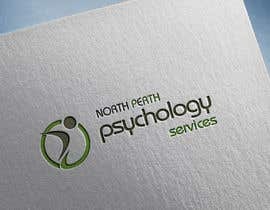 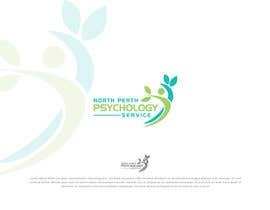 A logo with just the location name or with the location name more prominent than "Psychology Services" will be ignored/deleted.